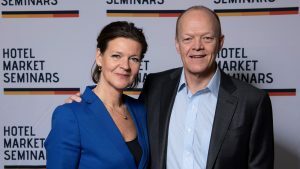 The Hotel Market Seminars is the leading hospitality event around Revenue and Distribution in Scandinavia. Held in Stockholm in January every year, the seminar provides industry outlooks, guest speakers from within and outside the hotel industry, master classes, exhibitions, workshops and crash courses. The next edition will take place on 8th January 2020.